Did you receive a Notice of Scheduled Suspension from the New Jersey Motor Vehicle Commission? If so, then you are likely pending a formal suspension of your Driver’s License. The length of the proposed suspension will depend upon the number of points currently assessed to your license as well as the time frame in which you acquired these points. Assuming you received the notice before your suspension period has begun, you will be able to stop the license suspension pending a formal appeal. Here at Proetta & Oliver, our firm handles motor vehicle Suspension Hearings and appeals for clients throughout New Jersey. 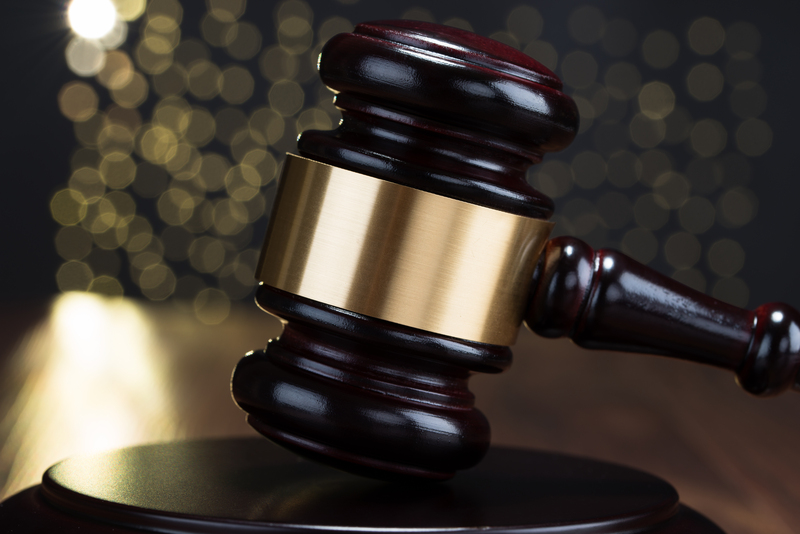 Whatever the grounds for your suspension, our firm can represent you in the hearing before the Motor Vehicle Commission or Office of Administrative Law. For an immediate consultation, please contact our office at (609) 850-8284. Our firm attorneys can be reached 24/7 for your convenience and the initial consultation is provided free of charge. How Can I Avoid a Scheduled Suspension from NJ Motor Vehicle Commission? What Happens at an NJ License Suspension Hearing? Depending upon where you reside, your license suspension hearing will either take place in Paterson or Trenton. If a MVC Scheduled Suspension Hearing is acquired at either the Trenton or Paterson location, the driver (and his or her lawyer, if they have one). There, you will be able to present the facts of your case and argue the merits, or lack thereof, behind the State’s case. Depending upon the conclusions of the Hearing Officer, DMV will either dismiss, lower and keep your proposed license suspension. An experienced Motor Vehicle Commission Suspension lawyer can make a big difference in your case. Depending upon your qualifications, we may be able to avoid a suspension in lieu of enrollment in a Driver Improvement Program. Additionally, if the DMV attempts to introduce circumstantial or hearsay evidence, we may be able to suppress the evidence and avoid the suspension entirely. For more information, contact our office. If you or someone in your family have received a suspension notice regarding your NJ Driver’s License, contact an experienced Motor Vehicle Suspension Lawyer. Our attorneys have handled countless motor vehicle commission hearings and appeals throughout the course of their careers. We possess the insight and knowledge necessary to represent you in your matter. For an immediate consultation with an attorney, contact our office at (609) 850-8284.